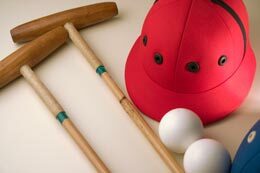 Polo Equipment. Polo Gear and Parts. 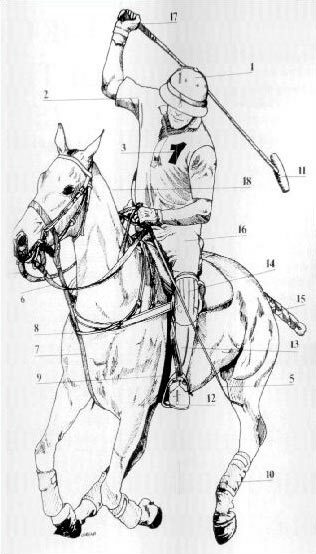 Polo, helmet, shirt, reins, number, whip, bit, martingale, breastplate, girth, bandages, mallet, stirrup, boots, kknee guards, pony, breeches, gloves, mane. 1.HELMET Hard surface internally padded to protect players head. May have face guard. 3.NUMBER To identify players and position in the team. 4.REINS To better control pony. 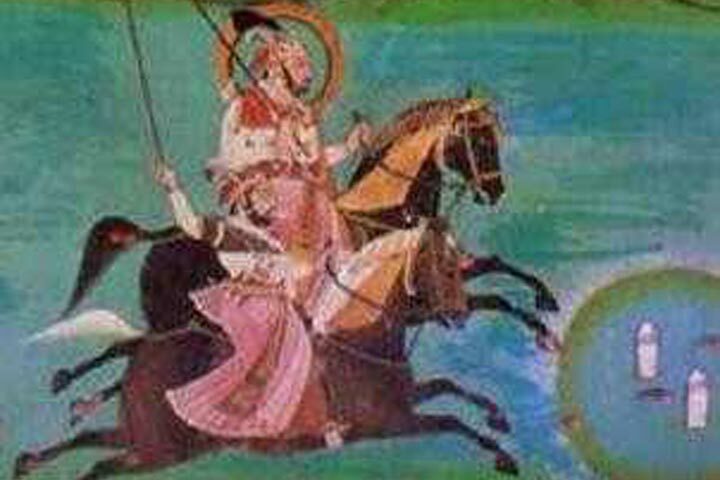 7.MARTINGALE Keeps the pony for raising its head to high and cracking the player. 8.BREASTPLATE keeps the saddle from sliding back. 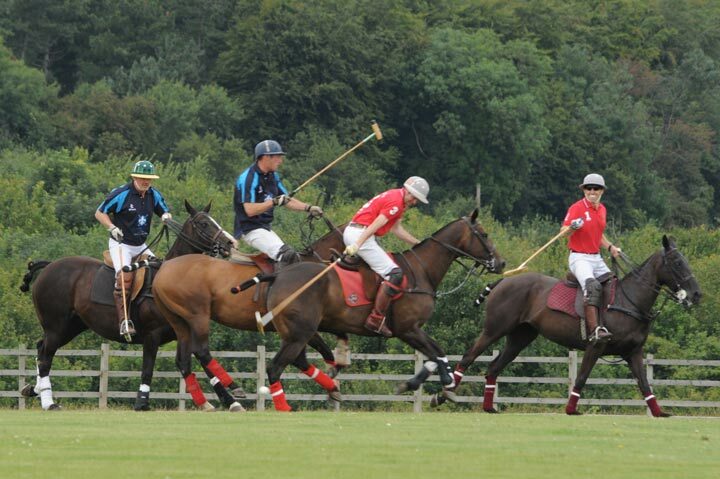 9.GIRTH Holds the saddle and the player in the correct position. 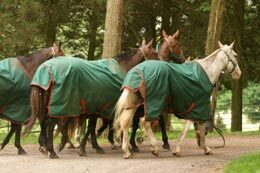 10.BANDAGES Protect the pony’s legs. 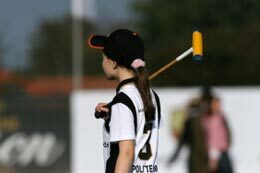 11.MALLET 48 to 54 inches depending on the height of the pony and the reach of the player. Generally made of ashwood, bamboo, or maple. 12.STIRRUP Where the player places feet. 13.BOOTS Brown boots with raised heels to keep feet in stirrups. 14.KNEE GUARDS Protects the player’s legs from injury from bumping and checks. 15.PONY’S TAIL Must be braided. 17.GLOVES Protects hands from friction and improves grip. 18.MANE Shaved or roached to stay out of the way of mallet and reins.